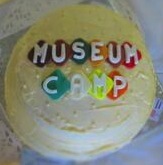 MuseumCamp 2013 is now over. 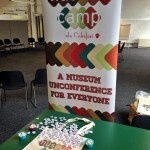 I can not thank everyone enough for not only attending, especially when many hadn’t a CLUE what they were doing there, but also for really taking part and throwing yourself into the spirit of MuseumCamp. It was brought to my attention that I tend to ask people to trust me. A lot. Or at least trust the cake. Both Museumcamp and Museomix are very hard to explain – I guess it’s because they are both more of an experience. Still, to all those that that got involved both online and in real life – THANK YOU! I didn’t get to attend many sessions but did managed to keep up thanks to our Live Tweeters and from the many brilliant conversations I had throughout the day. 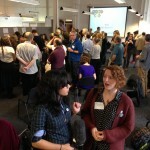 Had a few comments about the consultants and freelancers that were at MuseumCamp. I couldn’t figure out if they meant that as a positive or a negative. The way I see it: With all the cuts to funding, isn’t it a good thing that people who were made redundant still way to improve this sector they are so passionate about? 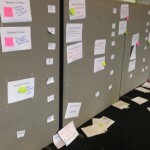 A couple of people mentioned the lack of senior management while everyone else valued the young people who attended MuseumCamp. 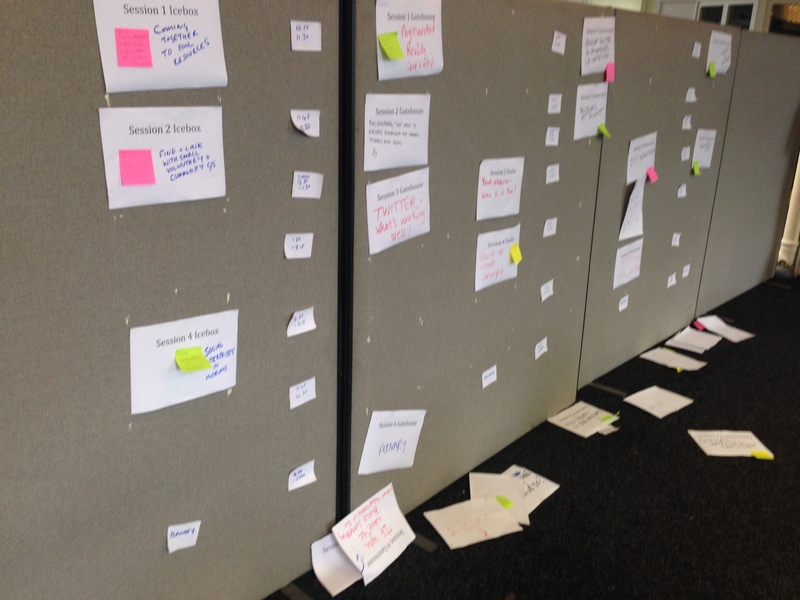 As it’s open to ‘everyone who likes Museums’ we can’t pick and choose the delegates – nor would we want to! This is why we saw people from literary, fundrasing, digital and tech attend. I’ve always been a huge advocate of cross-sector collaboration and really feel the museum sector will benefit from listening. I had a conversation regarding management stalling creativity in museums. It’s hard to argue the point (nor would I want to) but will say great creativity *is* happening in museums but not without a fight and to be frank, people are running out of energy to keep fighting. 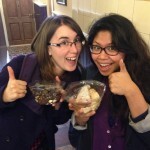 Social media – culture venues need to wake up and smell the coffee cake. Fact is that the general population is either on social media or know people who are. If not, why would TV shows and other big brands (Coke, McDonalds, Volkswagon, etc) invest in social media and hashtags on commercials/marketing? Museums need to STOP worrying about the negatives. How to handle complaints on social media should NOT be the concern, embracing the praise should be! Museum people need to stop thinking like museum people. Now I know this is awkward but here’s the thing: it’s not just museum people who are visiting museums. The target audience is everyone generically speaking. We keep being surprised when ‘non-museum’ people have ideas for the sector but doesn’t that mean we should figure out why instead of turning our noses to the idea? Do we really listen to our audience or SAY we are? 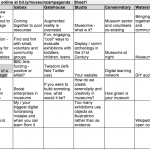 Open data – why should museum invest in it? What is the return compared to the priority of other items on the to do list? Open question and not to start an argument. Ok, we don’t know the return on open data but we *do* know people are using it. Augmented Reality – is it needed? Apparently the answer is no but I would hasten to add that it depends where and how. Can’t see it working everywhere but also can’t see Rijks Museum website working for every museum. Why are we looking for one size fits all in a multi-diverse world? ‘Can’t believe I finally got to talk to ______________’ This is probably a favorite of mine because THAT is what I really want from MuseumCamp. 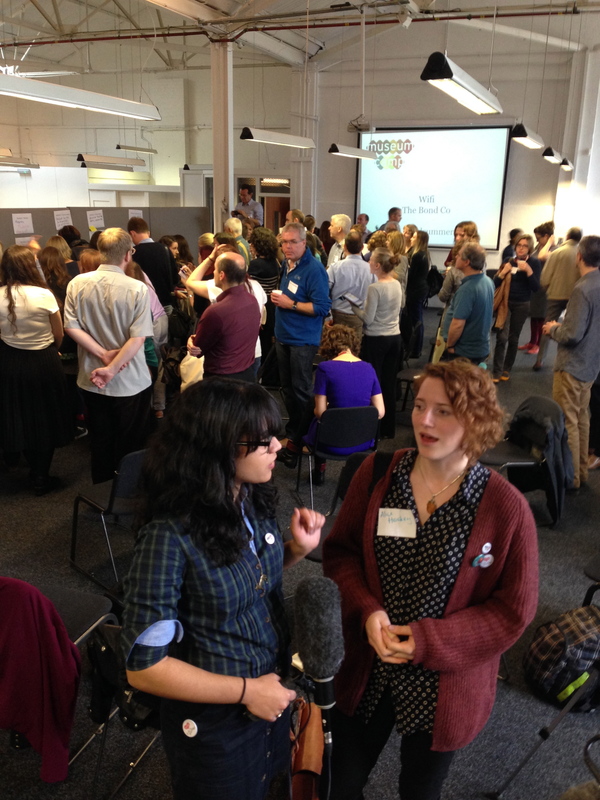 Sessions are important but networking and really reaching out to people is key. Tweets: #MuseumCamp 2013 has been chirpified! There were about 120ish people in total (floating count as some left early/arrived later). Mike Ellis – MC who brought the spirit of MuseumCamp with him. Also, always trust when he says use 2 pieces of Blu tack. Don’t ask. 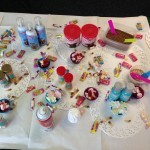 Annabel Rockett – the 13yo Star Baker I told everyone about! 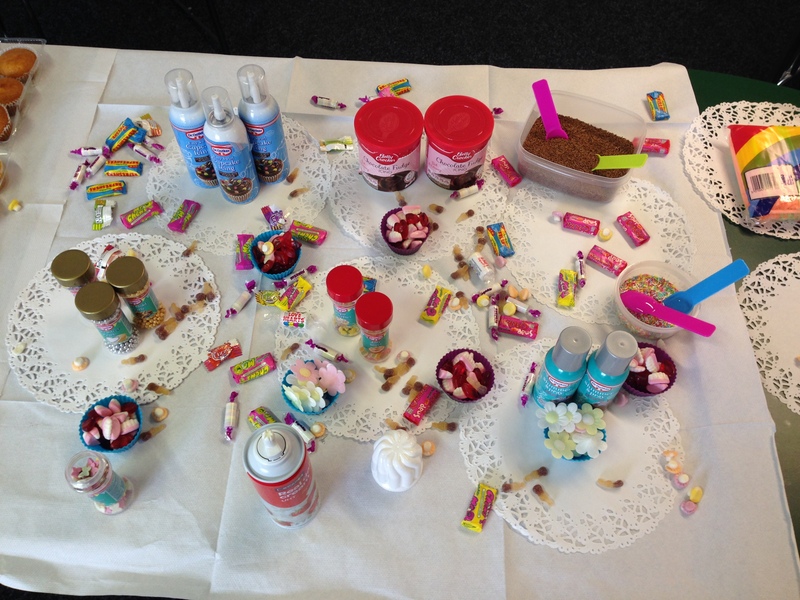 Arts Council West Midlands – without whom we wouldn’t have been able to run it this year! 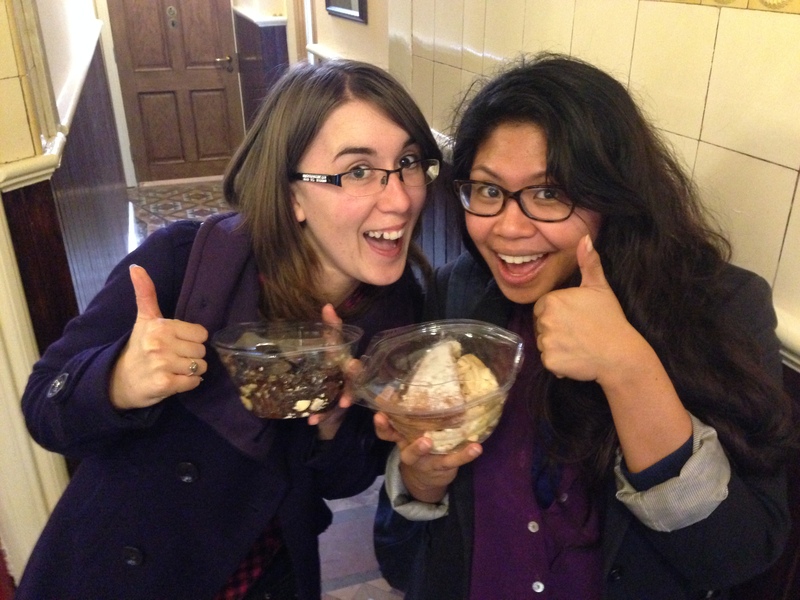 KE Software – who’s generous sponsorship paid for ALL the cakes! Carl Durose – the fabulous graphic designer who not only created our new logo but designed our banners, posters and badges. MuseumNext – THE best Museum Conference. Ever. Ironbridge Gorge Museum – Ten museums in one area of beautiful Shropshire – how can you not fall in love? 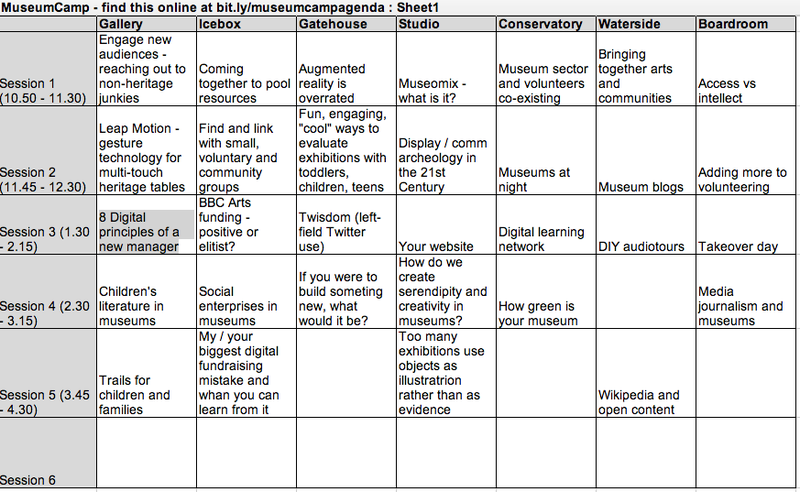 I’ll be running a MuseumCamp at MuseumNext in Newcastle in 2014. 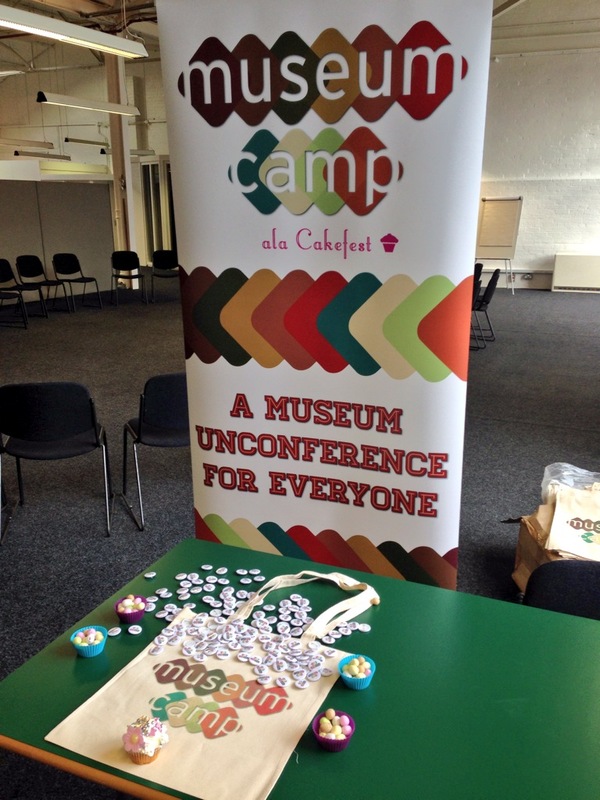 See everyone at Museumcamp 2014? Hi Mar! It was nice to meet you again! I like my first Museum Camp! I have already written a report for http://www.museum-mart.ru (it will be published tomorrow) and in a few days I am going to translate into English. 1. Socializing and networking strategy is the best way to become a part of the community. 2. For social media: to set up clear goals and think about targeted audience. 3. Think positevely about difficulties!